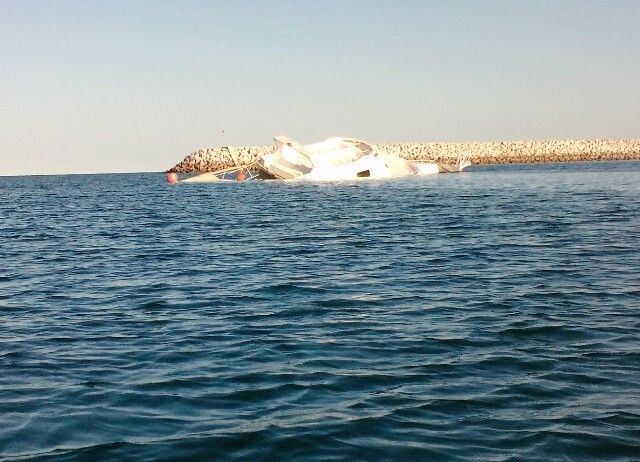 Since I bought sea kayak I have found a new activity I can do in Muscat. 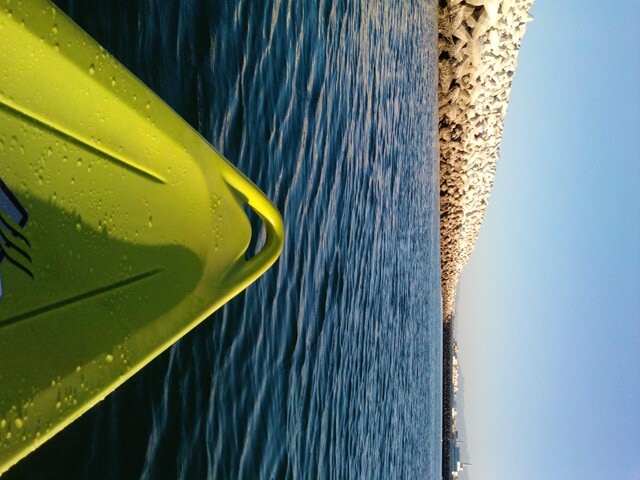 I live not far from the sea and kayak is a great way to explore the hidden treasures around beautiful coast of Oman. The area around Seeb market was quit during afternoon. So the adventures could started. 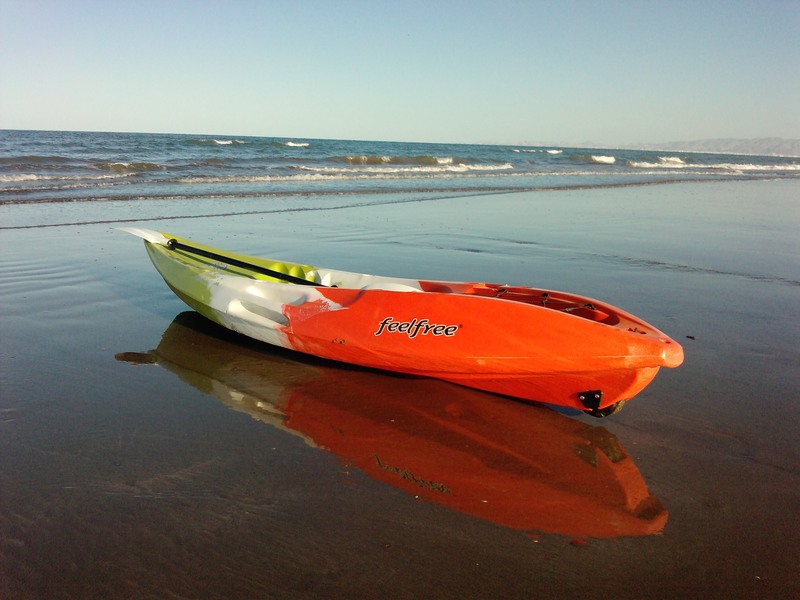 Hi, Do you know of any places in Muscat that rent out sea-kayaks? 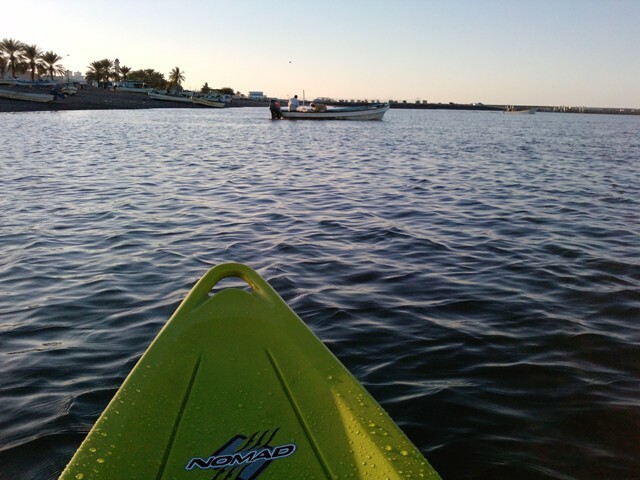 I’m visiting in a few weeks, and want to spend some time on the water if I can. Thanks! Hi SB,sorry I don’t I may borrow you mine if you’re still looking for one.